Rank: #7 out of 140. 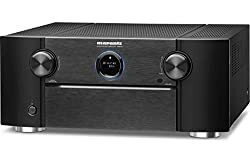 Marantz SR8012 is a very popular option at the top of the price range. It's in the top 3 bestselling home theater receivers and has dozens of popular alternatives in the same price range, such as Denon AVR-X8500H or Yamaha RX-A860BL . 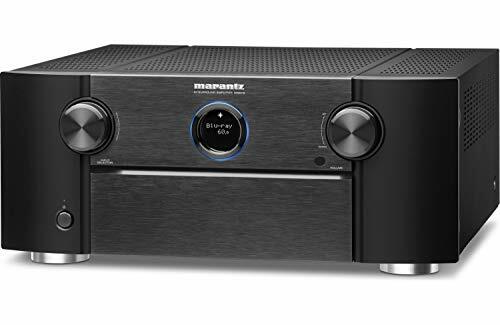 Marantz SR8012 is $2729.50 more expensive than the average home theater receiver ($269.95).